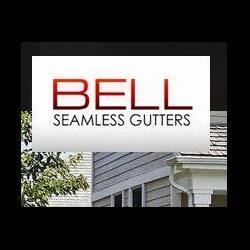 Walt Bell is the owner of Bell Seamless Gutters out of New Jersey. He has over 50 years experience in the industry and serves customers of small homes to large buildings. Wow! This is a very informative article! Gutters really do a lot of good things at home. Thanks for sharing your ideas about gutters! This is cool!